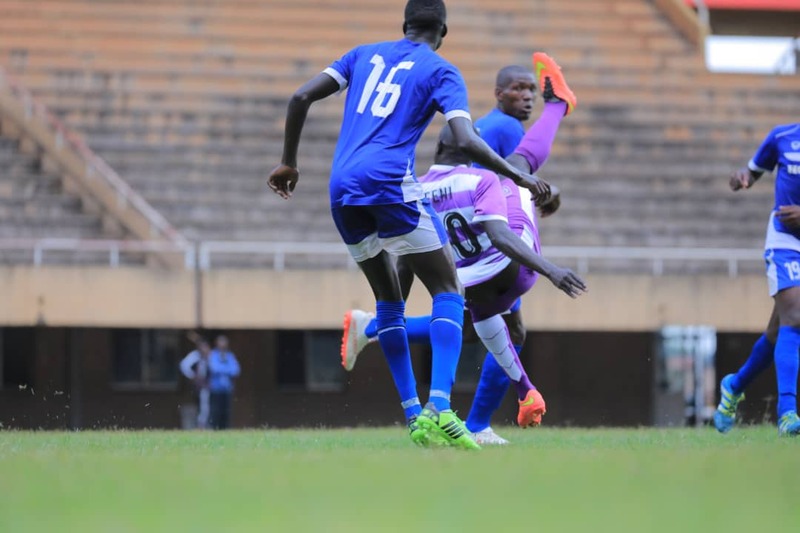 At the Mandela National stadium, Wakiso Giants proved they are kings of the district despite labouring to dispose of rivals Kireka United in the Wakiso derby. A bicycle kick from team captain Feni Ali gave the Giants a lead in the 52nd minute but 11 minutes later a howler by Wakiso’s number one James Ssetuba’ gifted Umaru Mbowa a leveller for the home side. Two more goals from Kamada Sebagala for Kireka United and Abdul Kareem Kasule for Wakiso Giants ensured game ended two all to necessitate penalties. 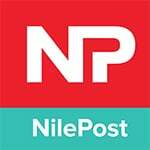 Here, Ibrahim Kirya’s near perfect Purple Sharks won 5-4 to book their last 16 ticket. In the other game played, Kiboga Young FC edged St.Marys FC 2-1 to progress.